The loudest output. The highest quality. You can rely on the Ernie Ball Single .010 Plain Steel String. 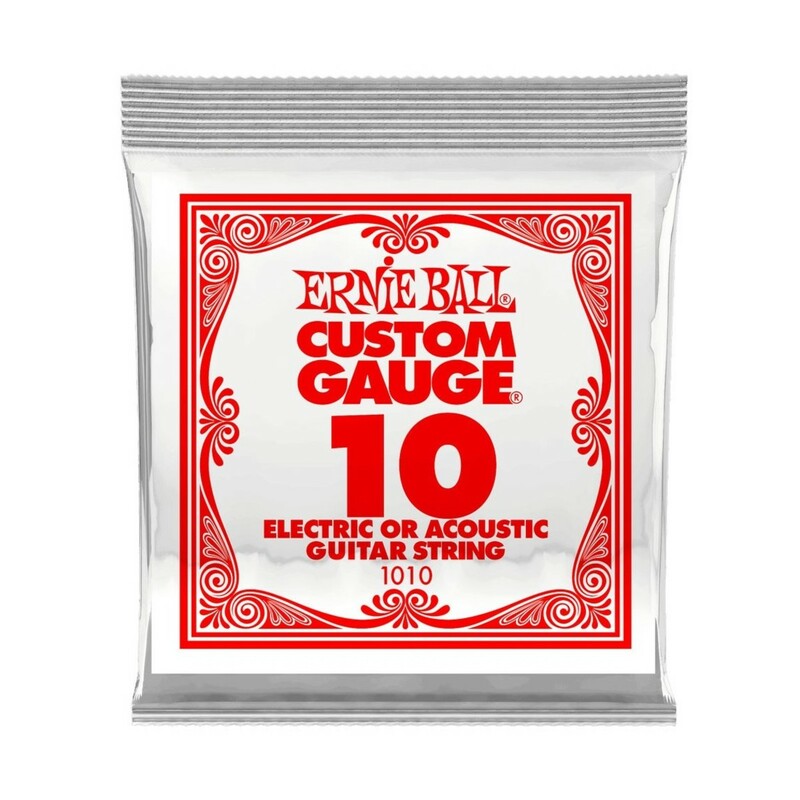 Crafted using specially tempered tin-plated high carbon steel, it's the ideal string for your electric or acoustic guitar to deliver your notes with clarity, definition, and maximum volume.